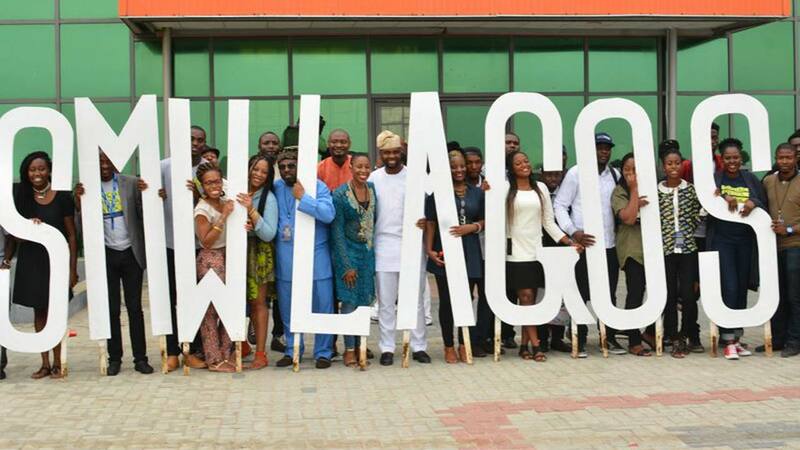 Social media giants, Facebook, yesterday at the on going social media week Lagos called on publishers to leverage on creative content for better revenue generation. Speaking at a session of the week long event tagged ‘Art of monetising good storytelling through the social media’ Facebook’s Strategic Media Partnerships Manager for Sub Sahara Africa, Jocelyn Muhutu-Remy, urged social media publishers to avoid clustering on already competitive content publishings. She added that brands would only be attracted and convinced to partner and invest in a publisher whose contents is specific and specialised. Sisi Yemmie, a food blogger, said specialisation in Instagram publishing has given her an edge in digital publishing.